After starting her own business, growing it into an international presence, and selling it to a Fortune 500 Firm, Brenda Burk has traveled extensively and spent many years living abroad; but, after all the amazing places she’s been to and the sights she’s seen, she chose to settle in beautiful Coeur d’Alene, Idaho. Now this relocation and marketing expert is making her living showing the beauty of the Inland Northwest to people from all over the world. 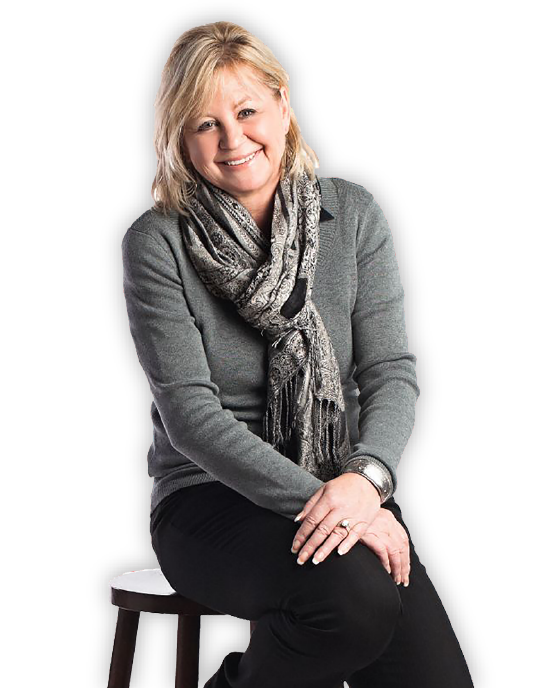 Known for her work ethic, energy, and continuous drive, Brenda uses her advanced negotiation skills to benefit her clients; year after year she places in the top 5% of Coldwell Banker Realtors worldwide. When she’s not helping a home find its new owner, Brenda and her husband Dennis enjoy spending time with their son Bobby, or boating, cooking, traveling, and wine tasting!